Bloggers who will knock your socks off! Continue reading "Bloggers who will knock your socks off!" Continue reading "Are you looking for childcare? Check out my ultimate guide for beginners!" Should we be telling our children they are beautiful? I remember when I was growing up I had a tendency to overjudge myself. I really didn’t think much of who I am. I was always focussing on my imperfections and looking back now, they probably were the smallest things, but I guess in my head it was easily blown out of proportion. Thankfully, I had the best Mother in the world. At least once a day she’d look at me and say “Do you know how beautiful you are”? My goodness, it worked a treat. I could already feel myself walking taller. Although this was a little bit of magic my Mother used very often, recently I have been observing some very different views and opinions from which I really want us to question if, in fact, Should we be complimenting our children? Wherever you are, whoever you are, It’s highly likely that you will have your own opinions on gender-neutral parenting and its effects, good or bad in today’s society. do you think a gender-neutral style of parenting is completely harmless to our children or are we doing more harm than good? Gender neutral parenting involves a parenting approach which encourages parents to break away from gender binary. 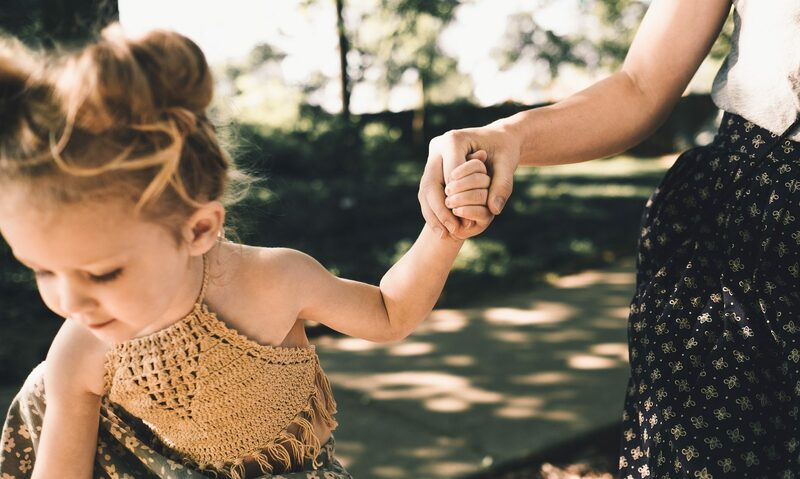 It suggests parents should focus on raising their children in an open world in which they are free to express themselves without restrictions to whichever gender they were born as. Children are brought up in a world which they are free to live as they choose. Girls and boys are raised be who they are given choice over who they are and what they wear without automatically falling into boy and girl stereotypes. You rub your eyes and check the title again. Sound’s like music to your ears right? What if I could tell you there is an easier way to raise a decent child AND come out the battleground of parenthood in one piece? No more helicopter parenting. No more scary statements that make you obsess over every little thing that happens in your family! During my career as a Nanny, I’ve seen just about everything. One thing I find myself participating in, more than anything else, is normally calming and consoling parents. Continue reading "Inexpensive, but romantic date nights for parents"